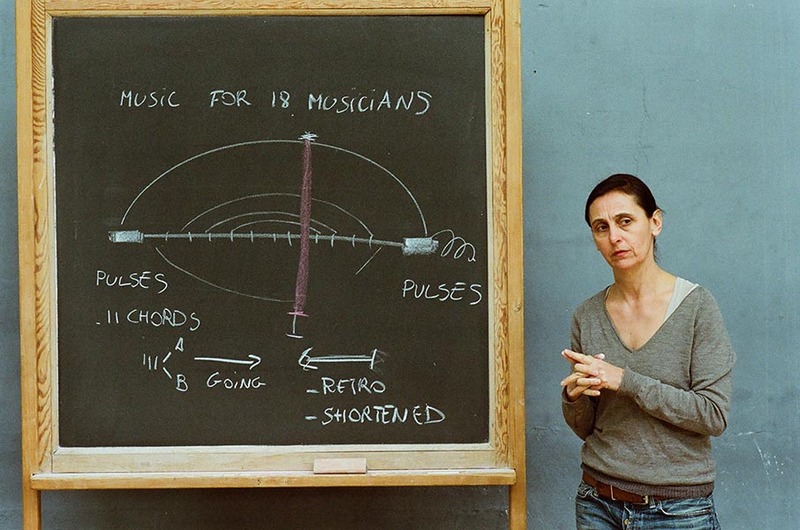 A Choreographer’s Score: Fase, Rosas danst Rosas, Elena’s Aria, Bartók is a conversation in which the Belgian choreographer Anne Teresa De Keersmaeker offers the performance theorist and musicologist Bojana Cvejić wide-ranging insights into choreography and into the making of the four early works (1981-87). A narrative self-analysis is prompted by questions aimed at uncovering methods and intuitions from the formative years of this distinguished choreographer. Where did the first dance movements come from? How were intricate structures conceived, and how did the joyful invention of counterpoint and performing styles take place? De Keersmaeker reflects on her memory of reasons and chance-events that determined choices of music and movement, spatial and lighting architecture. She seeks to illuminate what guides the “organization of bodies and energies in space and time” in the four works that make up the basis for her choreographic œuvre. Searching for a way to mediate the rich and diverse material that forms a choreography, De Keersmaeker and Cvejić create a compound score for Fase, Rosas danst Rosas, Elena’s Aria, and Bartók’s String Quartet No. 4. 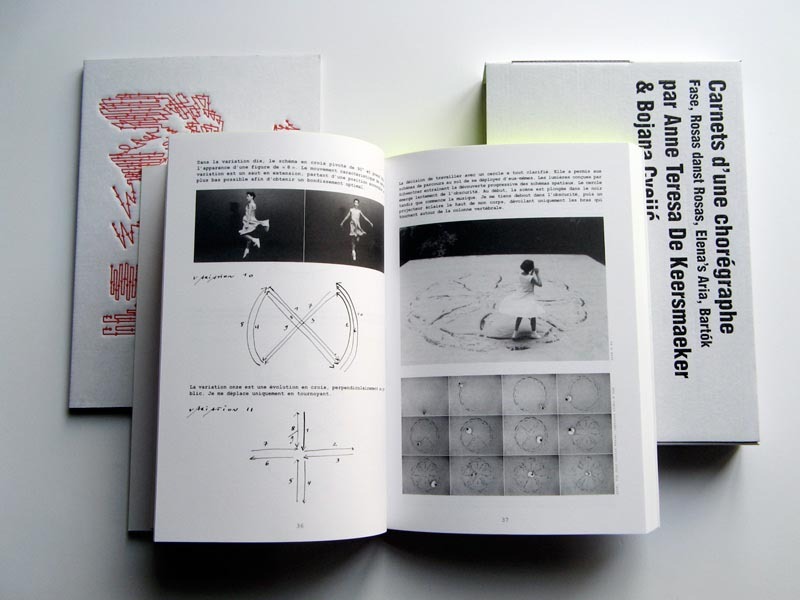 The score for each of the four choreographies combines a detailed verbal account, illustrated by numerous drawings, schemes, photos, and post- performance documents, with demonstrations danced by the choreographer, and excerpts from performances in which explanations begin to dance.